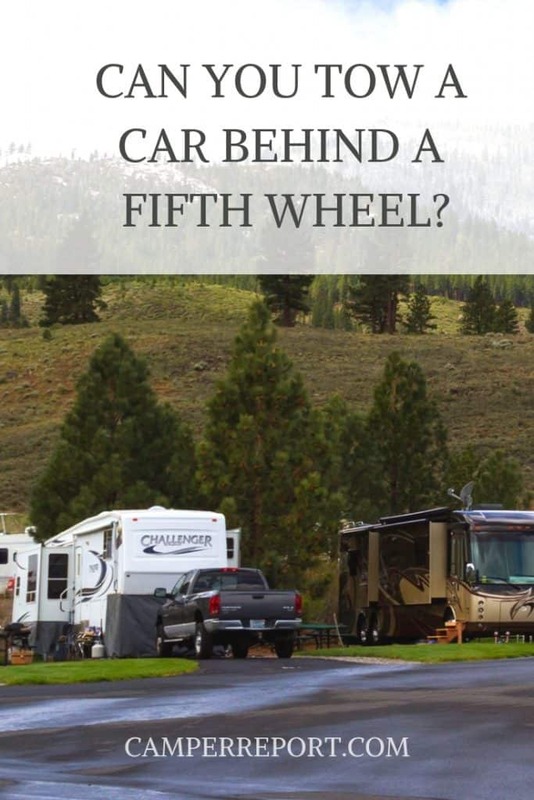 I was going to drive cross-country in a fifth wheel when I got to wondering whether I could tow another car behind it instead of needing a second driver. I decided to do a bit of research to see whether or not that was possible. So, is it possible to tow a car behind a fifth wheel? It is possible to tow a car behind a fifth wheel however, certain states have restrictions on triple towing including whether or not passengers are allowed, size limits, and specific driving rules that ensure that you are towing safely. While it is possible, it may not necessarily be legal. It is important that you are cognizant of the additional rules and laws associated with towing a car behind your fifth wheel. Different states have different regulations, so being aware of safety measures and limitations will help you in your cross-country towing venture. Driving on the highway in a car is one thing, but it is entirely another to be towing a fifth wheel as well as an additional vehicle. So, triple towing is possible, but where? And what additional things do you need to know? Triple towing is the expert phrase that refers to towing an additional something behind your fifth wheel. Only 28 states allow triple towing, with the East coast being where it is largely illegal. That being said, there are some exceptions to the East coast rule, so don’t be celebrating (or commiserating too much yet if your route was through the East or West coasts. To confirm that your route is legally unimpeded, you will need confirmation that the states you plan on driving through allow this practice. Once you have consulted this list, you may be thinking “Great! 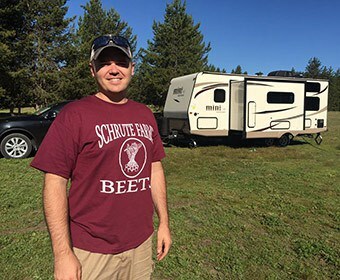 I’m set to go!” While this list may help you be more optimistic about your triple tow route, many of these states have additional rules for triple towing. Many of these restrictions are based on the length of the triple tow. This length consists of how long your vehicle is, the fifth-wheel attached, and then the additional vehicle behind the fifth wheel. These restrictions largely exist to make sure that you, as well as other drivers on the roads, get to their destinations safely. Towing one thing is tough, but adding an additional vehicle or trailer into the mix makes it doubly difficult. Common triple tow regulations include stipulations that the third item being towed can only be recreational equipment including boats, another trailer with jet skis, or four-wheeling equipment. Be sure to confirm that the states you plan on driving through allow you to triple tow an additional vehicle, not just that they allow you to triple tow. Other states restrict where passengers can ride. While the three-vehicle caravan is in motion, sometimes passengers are restricted to the front vehicle. 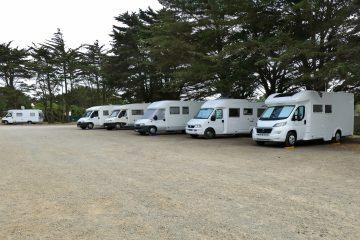 Meaning, they cannot ride in the fifth wheel or must be a certain age to do so while movement is occurring. Finally, a common restriction is concerned with where on the road you are located while driving. A few states mandate you must stay in the right lane no matter what. This can make it difficult if you need to get over to make a tricky left-hand turn. Being aware of how far away you are from your turn, and approximately how long it will take you to get over will help you plan accordingly. You will be one of the larger vehicles on the road which may make it more difficult to switch lanes. Clicking here will give you a comprehensive table comparing state restrictions and guidelines about triple towing. These items are basic necessities to ensure that you are safely towing. The tow hitch will need to be securely fastened to your fifth wheel to allow for your car to be towed behind. It is important to check the weight limits of your hitch and ball. There should be a weight limit listed on the package when you purchase a tow hitch. If there is already a hitch pre-fastened to your fifth wheel, you should be able to look up the limits of that particular tow hitch. The weight limit of your hitch and ball must be greater than the combined weight of the fifth wheel and vehicle you will be towing. Additionally, you need to check that the weight limits of your hitch on the vehicle you will be driving (towing the fifth-wheel and the additional vehicle) can support the combined weight. 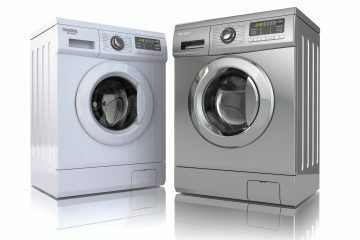 To find out what that limit is you can look online or contact the manufacturer. 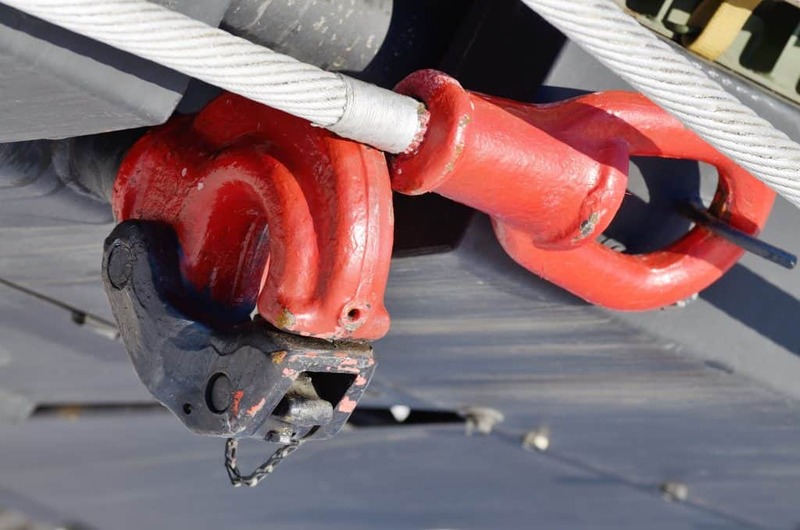 The safety chain is a piece of equipment that is required in the majority of triple-tow allowed states. 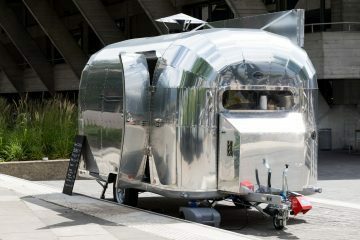 You connect it to the back of your fifth-wheel and the vehicle you are towing behind it. 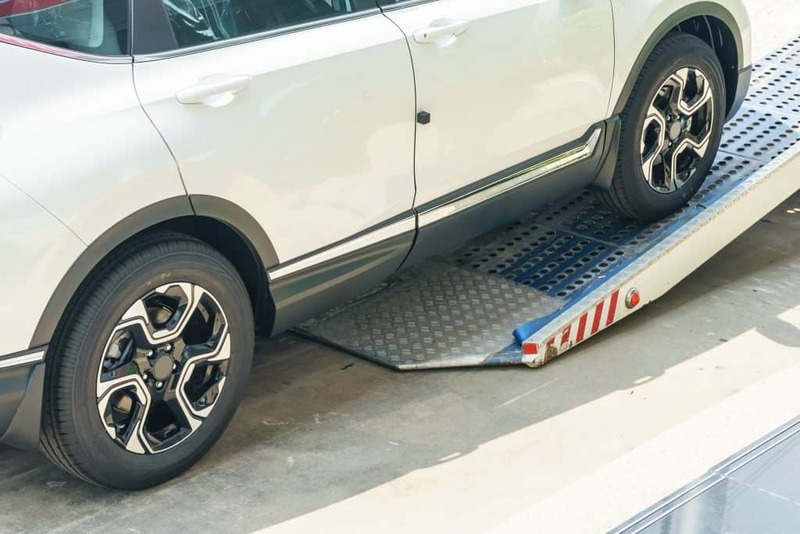 It truly is a key safety mechanism because it ensures that if the vehicle you are towing slips off the tow hitch, it is still attached to your tow caravan. 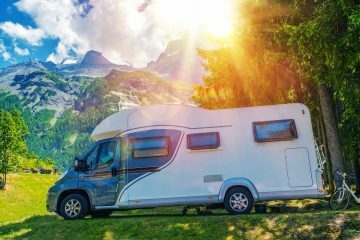 The lights from the tow hitch need to be plugged into the primary vehicle, then connected to the fifth wheel, and finally the rear-most vehicle, and connected so that the rearmost vehicle’s lights are attached to the primary vehicle. This can be tested by pressing the brakes of the vehicle you will be driving. As a general rule, the primary vehicle (the one you will be driving) needs to be a truck in order to triple tow. 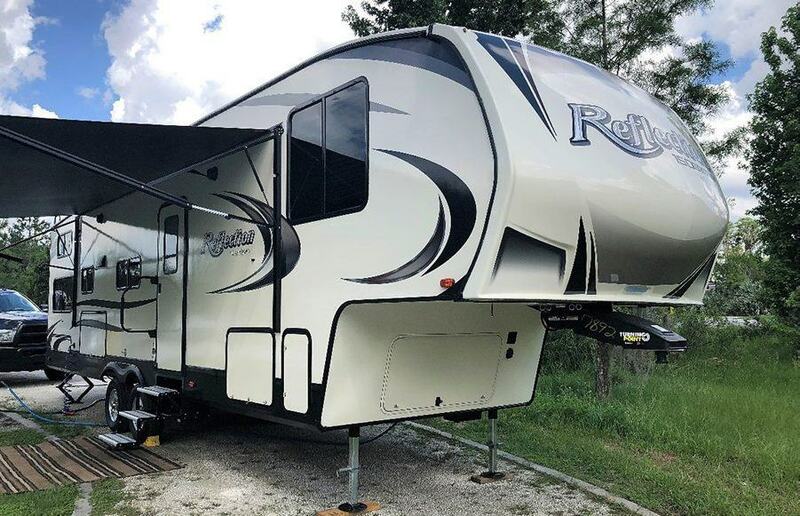 Most vehicles do not have the power to be able to handle the weight and strain that the additional burdens of a fifth wheel and another vehicle will put on your car. The additional stress and weight on your vehicle will contribute to your need to fill up frequently. When pulling off to fill up at a gas station, make sure that the gas station you are going to is designed for big trucks or RVs. This will save you the hassle of attempting to fill up at a station that is small and has tight spaces that are hard to get in and out of. Looking ahead at accessible stations and planning stops will guarantee that you don’t run out of fuel in the middle of nowhere. Some stations have a dedicated RV lane. Being aware of that feature in advance will allow you to take advantage of it more frequently. 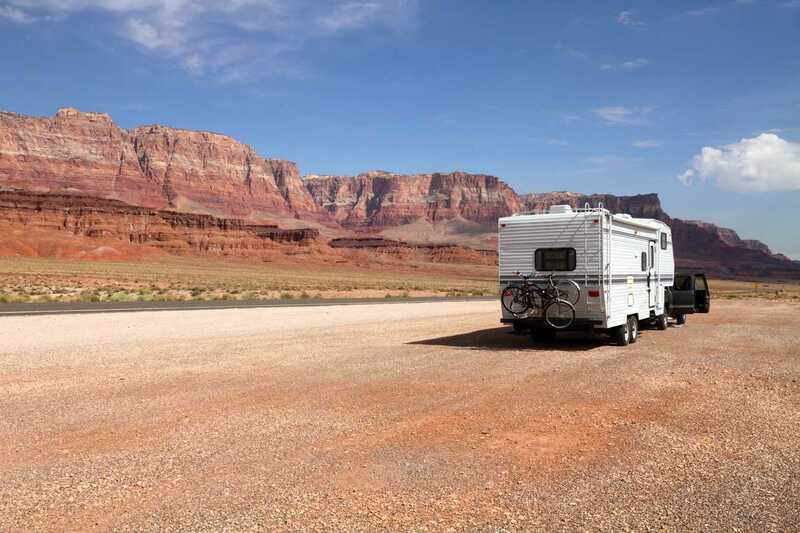 Frequent RVers keep an emergency gas can on hand when there are no easy access stations nearby. 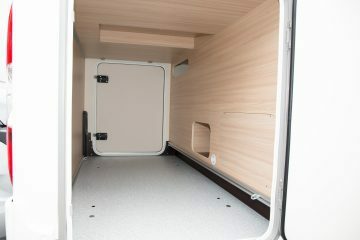 Another way to circumvent this issue may be to fill up your primary vehicle after disconnecting from your caravan. However, this is largely cited as an increased hassle and can lead to mistakes like forgetting to reconnect your brake-lights. This is an option for the desparate. Slow and patience are the rules when triple towing. Going slow equals safety. Faulty accidents often occur due to overconfident, or unsafe driving. In fact, the majority of triple-tow approved states require you to stay in the slow lane. Decreasing your speed well before turns and stops provides protection and safety on the road. Additionally, turning on you blinker well in advance of a lane change also allows for greater safety of yourself, and the other drivers on the road. The golden advice for triple towing is safety first. It doesn’t matter that you’re going to miss the turn off if your hasty lane switching will put you and others at risk. Triple towing does increase the stress of driving as well as can threaten the safety of you and other drivers if done improperly. It is vital that practice and confidence of the driver are present before making a cross-country triple-towing endeavour. Does flat towing put miles on your car? Flat towing refers to how you are towing the vehicle behind your fifth wheel. Because you are pulling that car, it will put miles on your odometer the same as if you were driving that vehicle. Can damage happen from towing your car? Yes, if done improperly. If you are towing your car in neutral and your car has an automatic transmission it requires the engine to be running for oil to circulate.